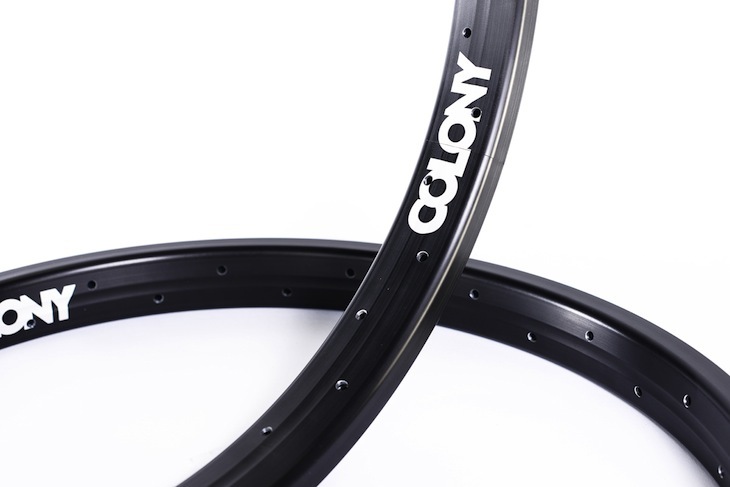 Looking for a more affordable rim that can still withstand today’s riding? Then perhaps take a closer look at our Pinnacle Rims & Pintour Rims. 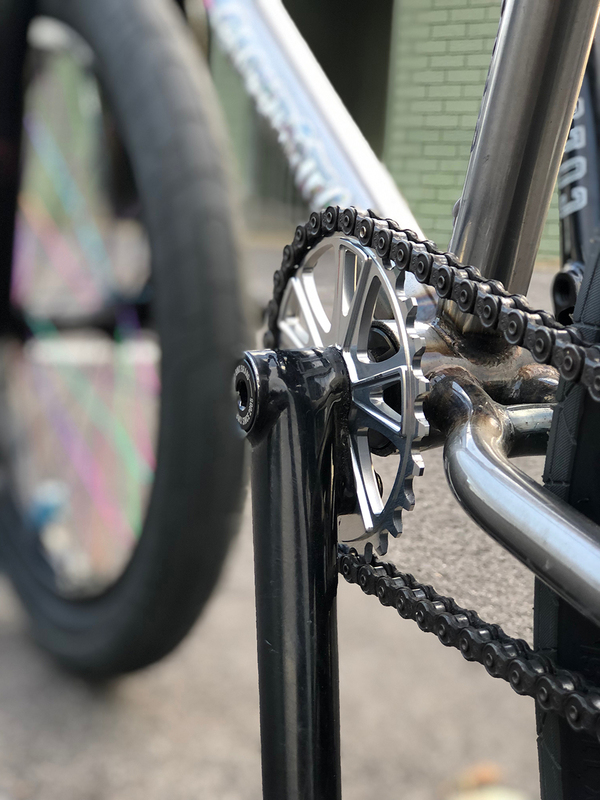 Both are more affordable rims using pinned technology rather than the more labour intensive welded join. 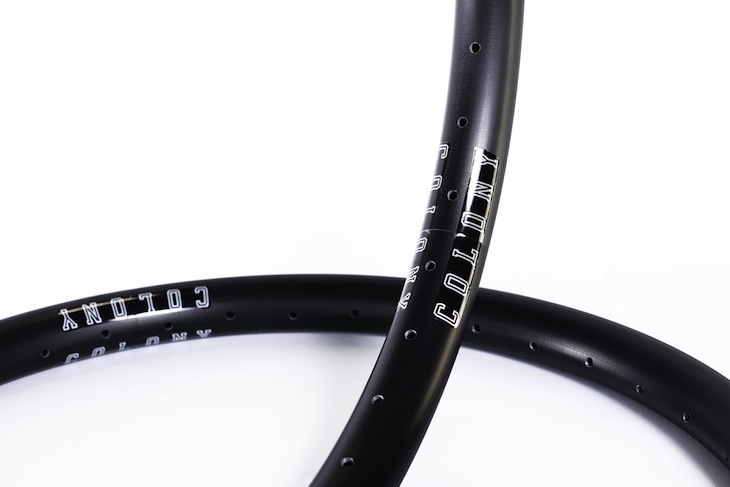 Check them out in the aero style Pinnacle Rim or the Pintour Rim which mimics our Contour Rims. Available now worldwide.